You’ve landed the interview, but now—what to wear? 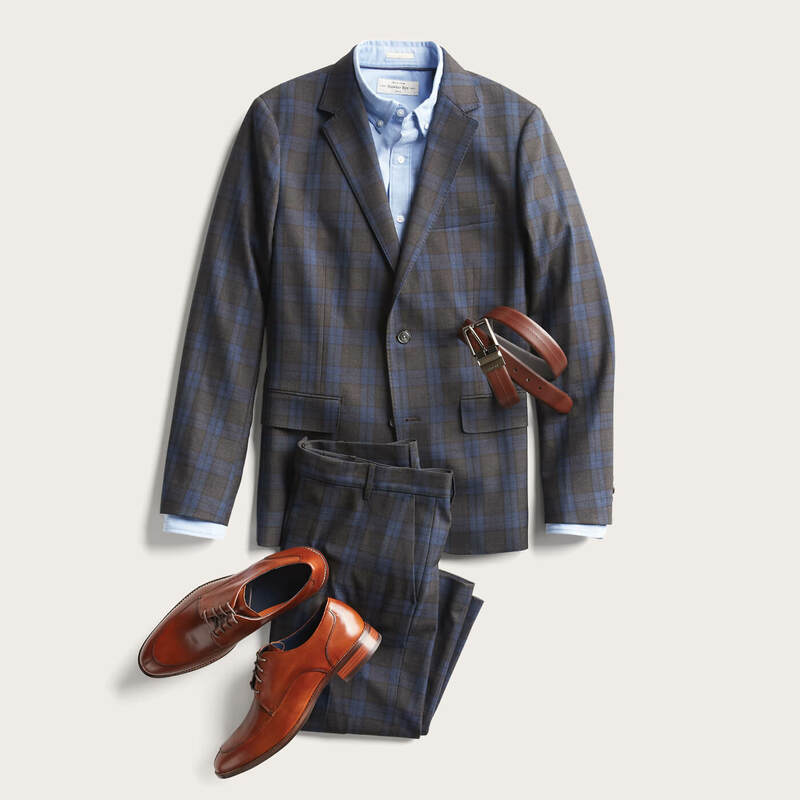 No matter the office dress code, create a look that’s polished and put-together. It puts your best foot forward and shows you take pride in yourself. 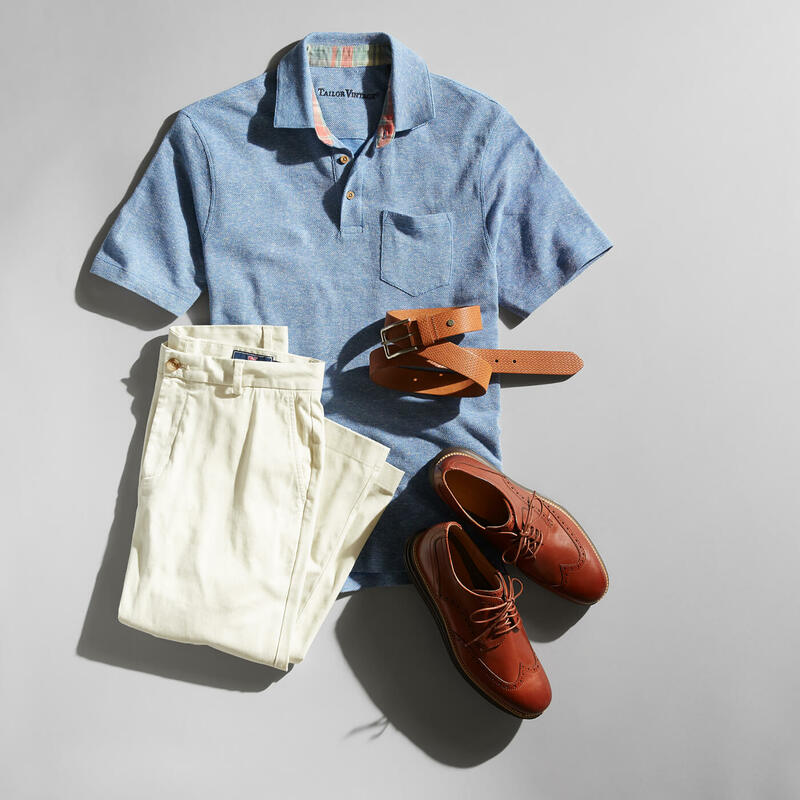 A clean and cohesive outfit can even suggest you are organized and efficient, giving you a leg up on the competition. Read on for what to wear to any job interview. These workplaces are usually on the more conservative side, so a classic suit is the way to go. If you want to bring in a personal touch, add a seasonal hue in your shirt print, tie or pocket square. The go-to suit mentioned above is an appropriate interview option for a business casual workplace as well, but it’s not required. Because business casual workwear is so varied, stick with the workwear essentials like dress slacks, dress shirts, and a sport coat for added polish. A tie is optional. 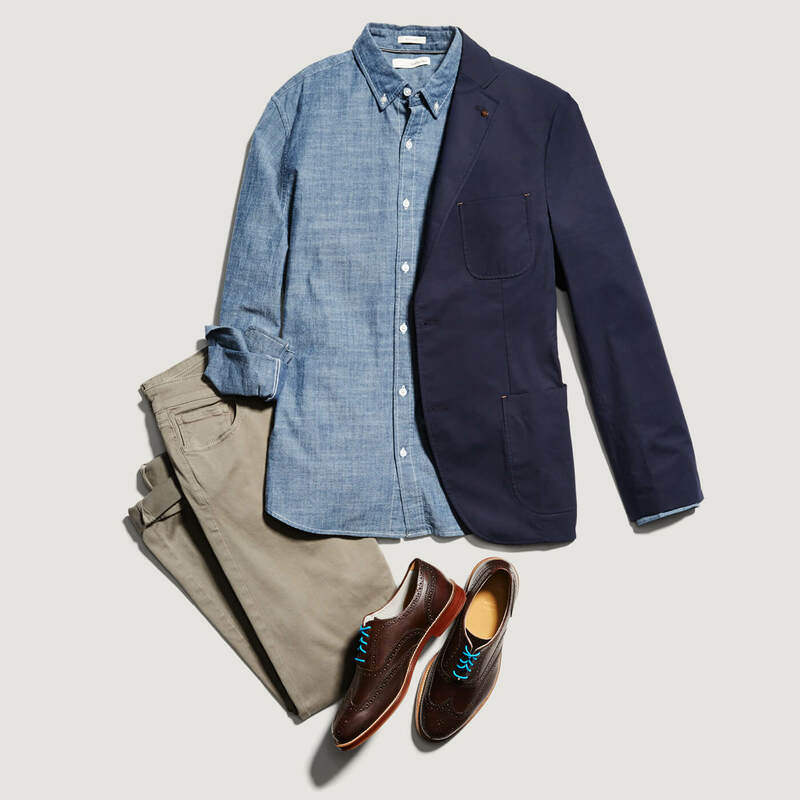 Lose the tie and opt for a blazer, printed button-down shirt and chinos. Not feeling a second layer? Add interest with a conversational print in your shirt or pair neutral button-ups with a chino in a cool color like teal or burgundy. At even the most casual environment, leave the jeans and gym sneakers at home. 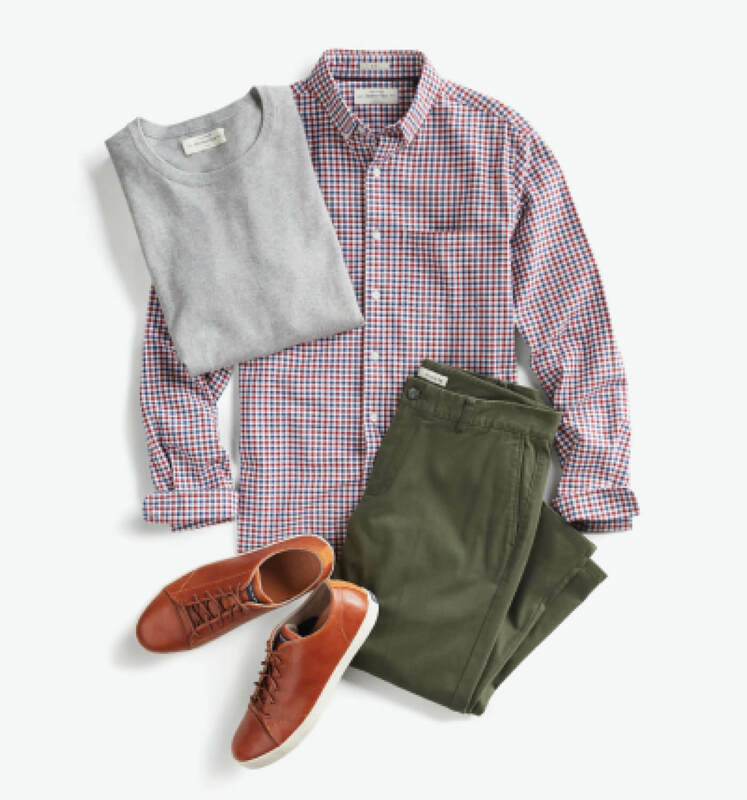 A button-down or polo and chinos for an interview at a more laid-back office, while still casual, is a sign of respect and shows that you put some thought into preparing for your interview. Always keep in mind that it’s better to overdress than underdress when you’re interviewing. Once you land that job you can feel free to dress down according to office policy. Best of luck on your interview! Need some interview attire? Schedule a Fix today!